WEST PALM BEACH, Florida February 17, 2015 – SLPowers, home of the award winning IT management and continuity platform, Guaranteed Networks®, today announced it has earned recognition on The Channel Company’s 2015 CRN Managed Service Provider (MSP) 500 list as one of the Pioneer 250 companies. This annual list distinguishes the top technology providers and consultants in North America whose leading approach to managed services enables their customers to improve operational efficiencies, elicit greater value from their IT investments, and successfully leverage technology to achieve greater competitive advantage. According to CRN, the expertise of MSPs has become increasingly important to organizations. The plethora of choices can become overwhelming. 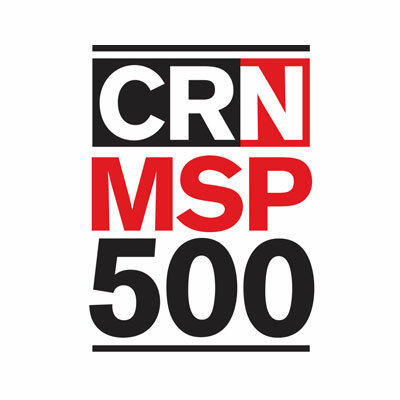 To help facilitate companies’ selection and adoption of managed services and providers, CRN, the leading media outlet for technology vendors and solution providers who serve end-user customers, has identified the top 500 MSPs. With active managed service clients dating back to 1999, SLPowers was the first MSP in South Florida, and continues to be one of the largest. Recent strategic partnerships have empowered its Guaranteed Networks customers to achieve an unprecedented level of managed security.